Join us on New Years Eve to say goodbye to 2017 and welcome in 2018. 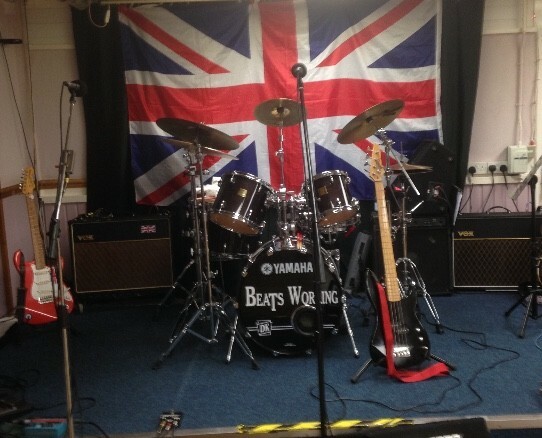 Beats Working will be live on stage performing all your 60’s 70’s favourites. There’ll be a free buffet & you’ll get your 1st drink free (T’s&C’s) all for the measly price of £5!! Tickets are on sale to Members from behind the bar.